If you like your untouchable hats and have mad colors in your closet. 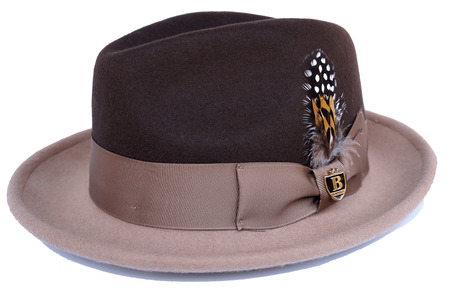 You're in luck because there are 2 tone untouchable fedoras now by Bruno. Made of soft Australian wool.